No matter how nice the composition, flow, and lines of my design are, if I am not copying directly from nature, I have a very difficult time picking a decent color scheme. It either looks too drab, or too garish. Is there a good resource that will help me to choose a color scheme that has 2 or 3 colors, and the colors do not clash? I'm not looking for specific colors or color schemes. What I need is a resource that will help me choose a color (or colors) that go nicely with, or provide a good accent to, whatever main color I am working with on the design. You specify a starting color and a type of color scheme and it will generate a palette for you and allow you to modify that palette. The nice thing about this tool is that you can see how it chooses the other colors based on the color you select. There is also a tool to simulate how those colors would look with different kinds of color blindness. You need to read about a good book of color theory to understand at least the general principle, for example on what is Primary and Secondary color, Complementary colors etc... otherwise you will not get the importance of some palette choices that you will make. On the web my favourite at the moment one is: Kuler of Adobe , as well I used to use http://colorschemedesigner.com/ already mentioned. I suggest to have a quick read about SIMULTANEOUS AND SUCCESSIVE CONTRAST where the association of color make feel that a color on a different background look different. There are a lot out there, but here are some of my favorite generators. Most listed allow you to enter in your own color like you specified. Or you could let AI choose some colors for you using AI Color Wheel. If you still can't find a color palette somehow, this repo has some additional resources. 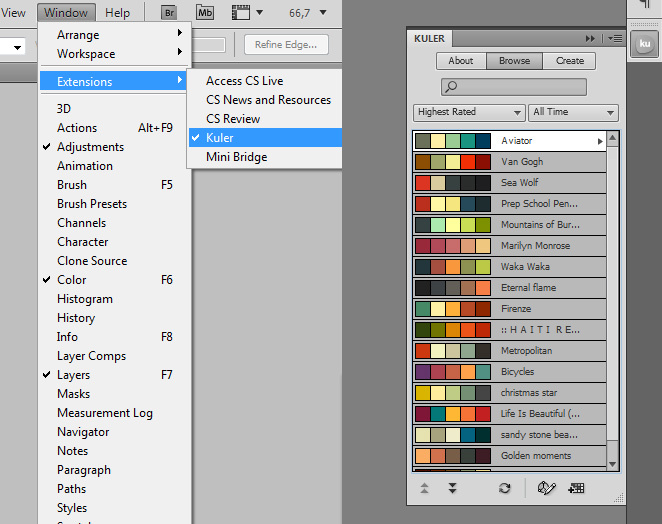 Photoshop CS5 has an extension called Kuler that does this. Brightness: inverse of the amount of added black—in percent. A good rule of thumb would be to sample the existing brand colours and determine their Hue value. At first, stick to those H values and start varying the S and B values. This creates colours that harmonise well with the existing colours almost by definition. If you really, really need a contrasting colour and the only way is to use a different H value, try and determine first how the existing colours' H values are related. You can then build upon that relation to create new hues. Are the two colours 180° apart? Then you might want to add 90° to either of them to create a third hue to work with. Are they 40° apart? Add 40° to one of the colour values or subtract 40° from the other to get an analogue colour setting. Or, take the average of the two H values and then invert the result (add or subtract 180°, whichever gives you a positive number less than 360) to create a split complementary colour setting. Then start fiddling with the new hue's S and B values. Don't forget to take a step back, and adjust the H value you calculated when the result isn't up to your expectations. Exactly calculated H values are great, but they're only a tool—don't hesitate to edit things a litte to make it look better aesthetically. Or more seriously, here's a description of how color schemes work. Usually, I use the color picker to pick colors directly from pictures i'm working with. That way, I'm sure the colors are gonna match. It's easy and fast when you dont have much time to put on your project. Part 3 of a three part series on colour theory applies directly to this question. Check out this can help out you more. 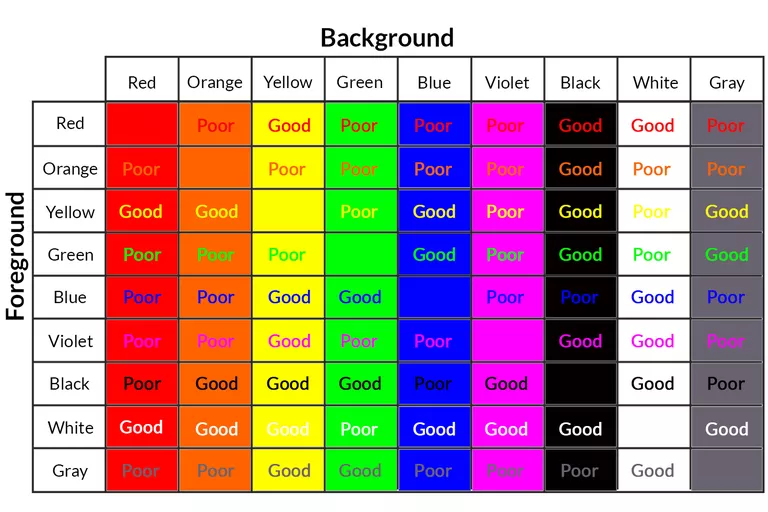 Some resource that I have found useful listed below when picking colors. One amazing tool for creating color palettes, that I believe to be a hidden gem is Adobe Capture CC. I discovered it while watching an Adobe Live stream event. It is a free app, available for both ios and android that automatically generates the color palette of a photo you take with your camera. If you go on a walk in the park, visit a museum or just stumble upon a chromatically impressive sight, you can get that color palette within minutes. The app also gives you the ability to turn a paper sketch directly into a vector. You draw it on paper, you photograph it and voila. No more importing pictures and tracing with the pen tool. I encourage everybody to check it out! Check out http://www.colourlovers.com/ for all things colour. I'd suggest checking http://colorsupplyyy.com It is a good tool for color generating and uses color palettes from the best designers around the world! Not the answer you're looking for? Browse other questions tagged color tools color-theory or ask your own question. Good Resources for Colour Schemes? 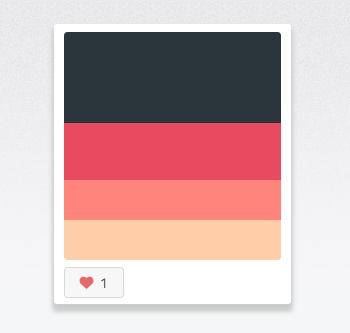 Is there a chart for color combinations? Which is the best website to choose the best Background and Foreground colors?